Paul was born in Hong Kong and immigrated to New Zealand in the mid 90s. 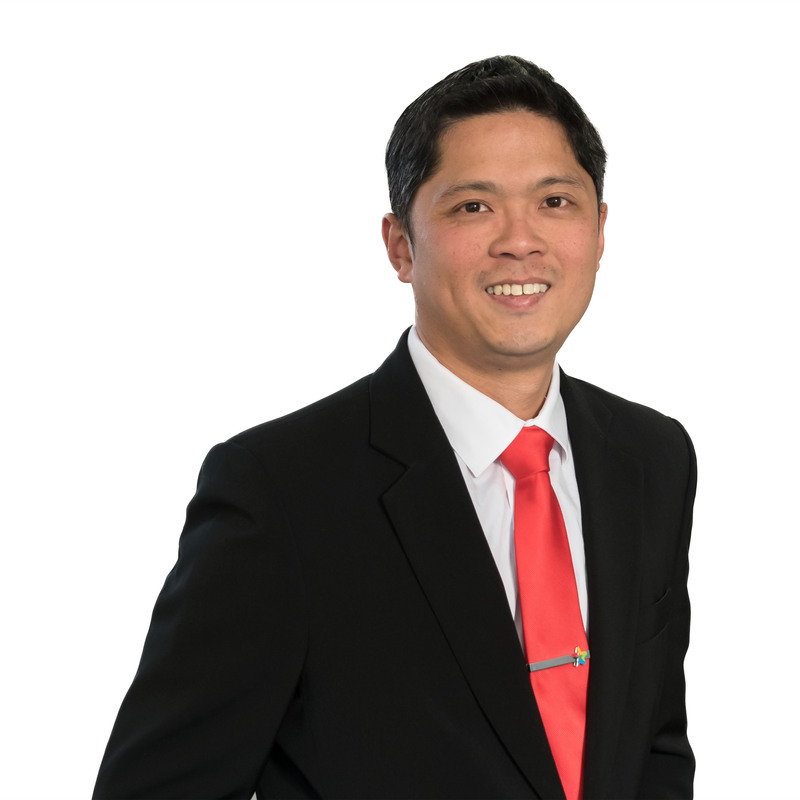 He has completed his Diploma in Marketing in 2000 and a Bachelor of Business major in Valuation and Property Management in 2015. In the past 10 years he has been working diligently in the retail and property industries. Paul can speak Cantonese and Mandarin. In his leisure time, Paul enjoys jogging, spending time with his kids and playing pinball machines.